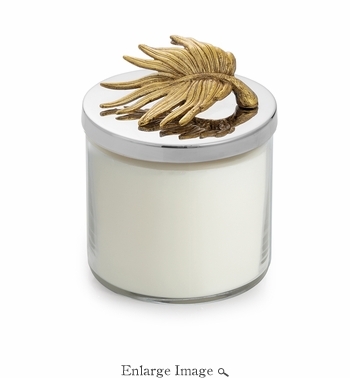 The Palm fragrance is evocative of a romantic evening in the Islands. Hidden coves unleash the aromas of coastal palms, native lemons and green dates. Crushed sea salt fills the air, enhancing faint notes of vetiver and wild cyclamen.